"svg" 2 "gdk-pixbuf" "Scalable Vector Graphics" "LGPL"
"image/svg+xml" "image/svg" "image/svg-xml" "image/vnd.adobe.svg+xml" "text/xml-svg" "image/svg+xml-compressed" ""
"svg" 6 "gdk-pixbuf" "Scalable Vector Graphics" "LGPL"
was not found either, perhaps you need to install it. 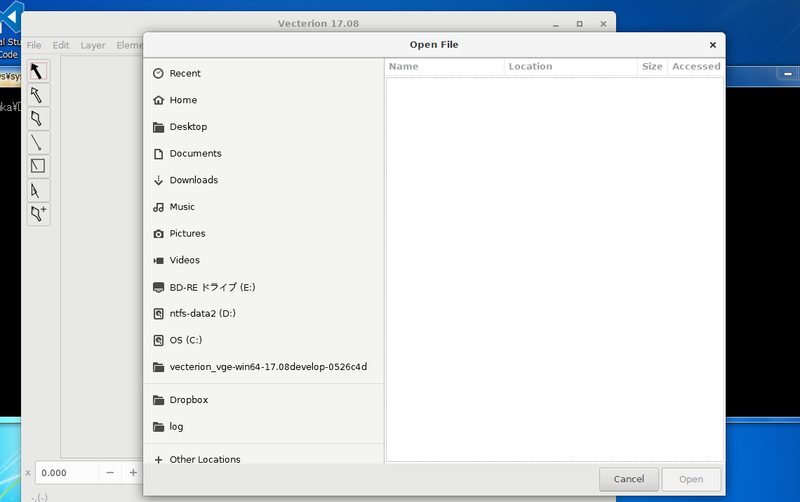 (vecterion_vge.exe:8156): Gtk-WARNING **: Could not load a pixbuf from /org/gtk/libgtk/icons/16x16/status/image-missing.png. 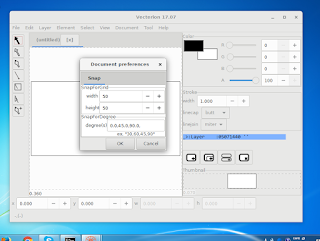 (vecterion_vge.exe:6744): Gtk-WARNING **: Could not load a pixbuf from icon theme. (vecterion_vge.exe:3652): Gtk-WARNING **: Theme parsing error: <data>:20:16: Not using units is deprecated. Assuming 'px'. (vecterion_vge.exe:7444): Gtk-WARNING **: Could not find signal handler 'cb_clicked_button_cancel_'. Did you compile with -rdynamic? 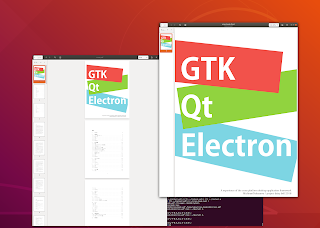 (vecterion_vge.exe:7444): Gtk-WARNING **: Could not find signal handler 'cb_clicked_button_ok_'. Did you compile with -rdynamic? /usr/bin/x86_64-w64-mingw32-ld: warning: --export-dynamic is not supported for PE+ targets, did you mean --export-all-symbols?